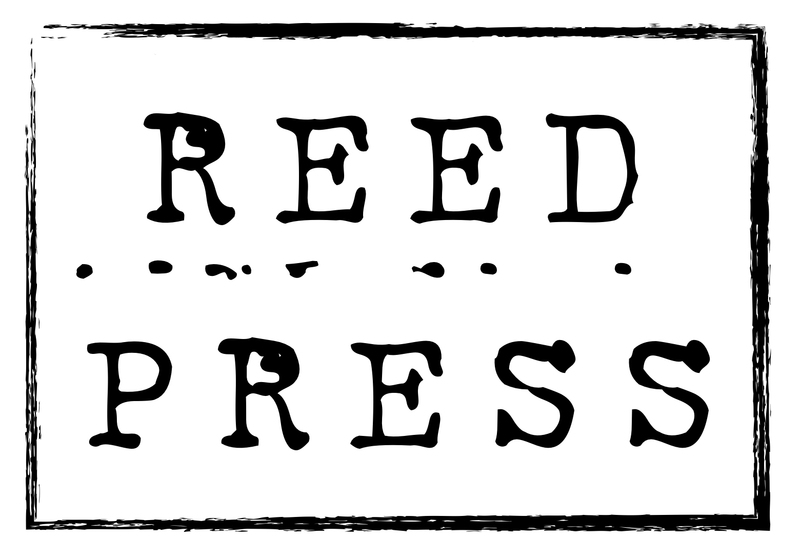 Reed Press is currently seeking submissions for the sequel to the anthology series "Miscreants, Murderers, & Thieves: a collection of short stories about devious behavior." Are you looking to expand your readership? Think you've got what it takes? Submit your crime-themed short story through the form below and find out! Keep it under 8,000 words, and I'll let you know if you're a contender! And best of luck in all of your writing endeavors! We can't wait to read your story! in order to complete the submissions process for your short story.